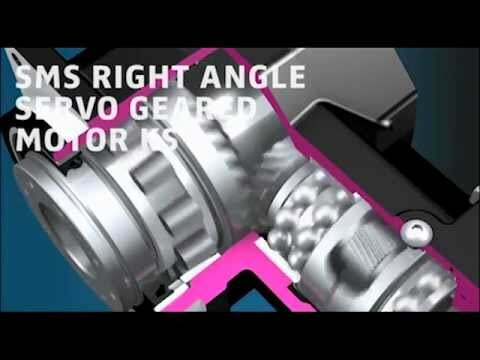 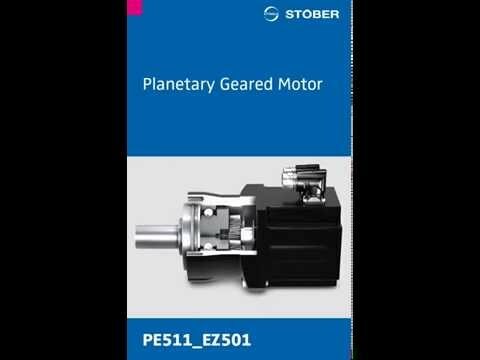 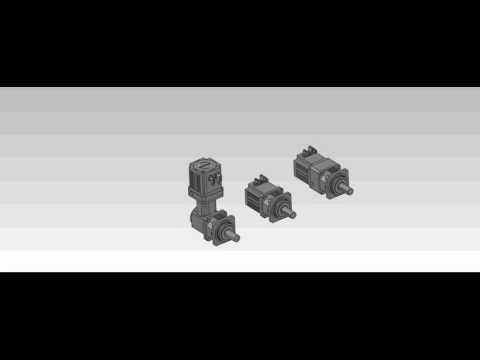 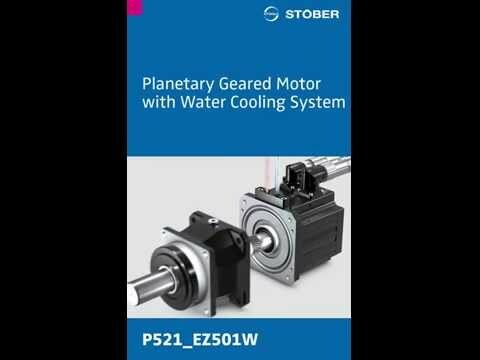 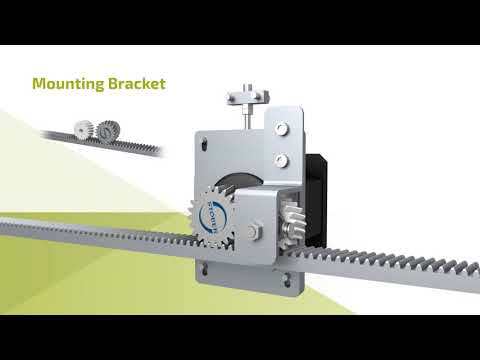 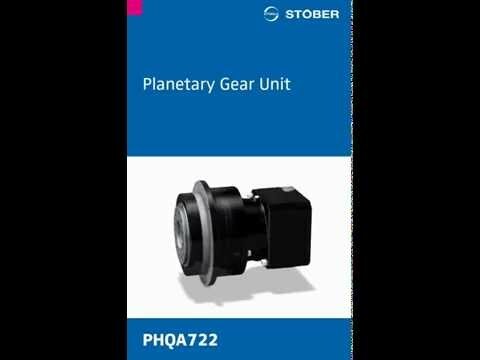 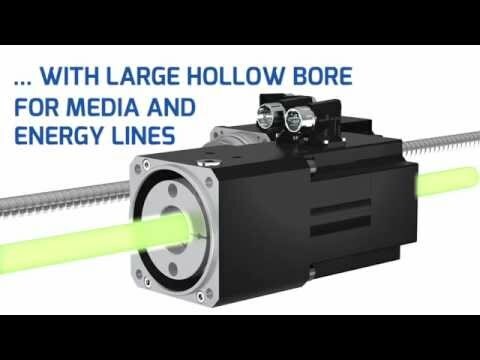 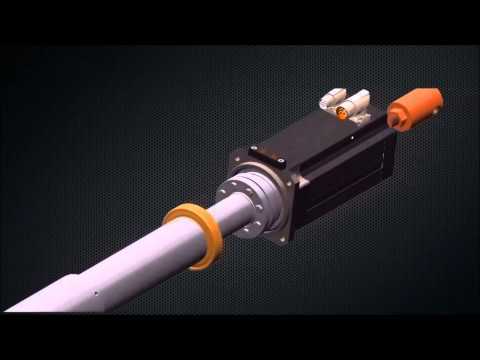 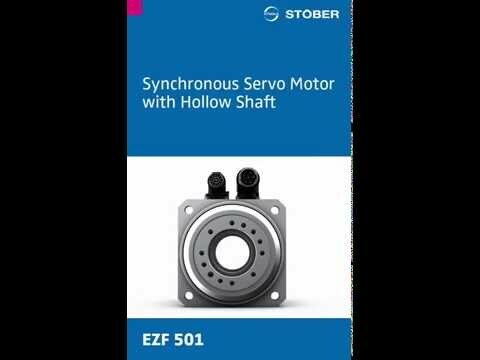 STOBER produces the highest quality gearboxes in the world. 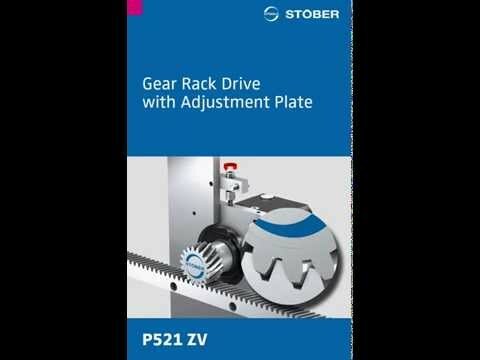 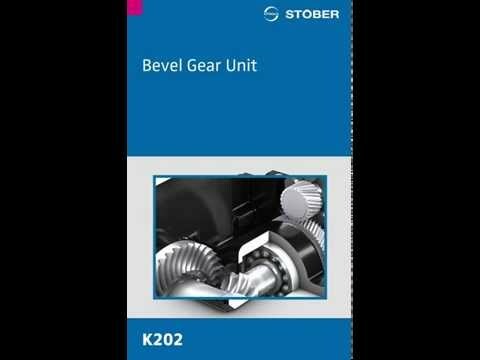 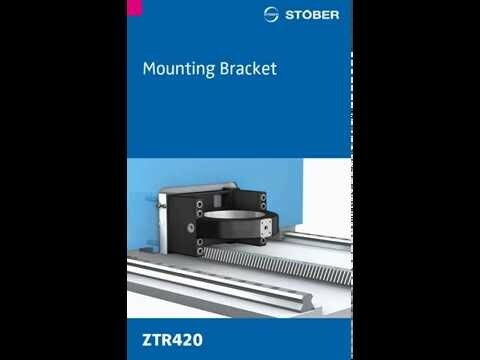 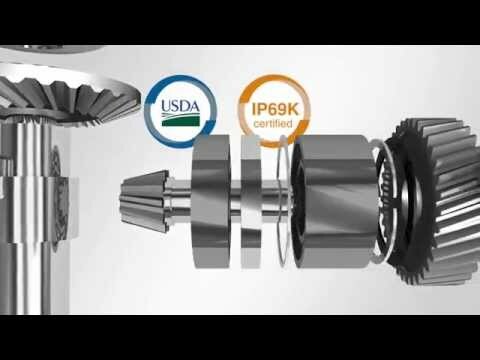 With over 80 years of gearing experience, STOBER is the gold standard. 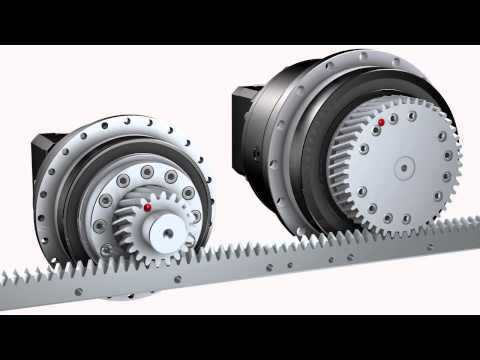 Sometimes an assembly line has to be stopped– RIGHT NOW!– to ensure the safety of employees and protect manufacturing machinery. 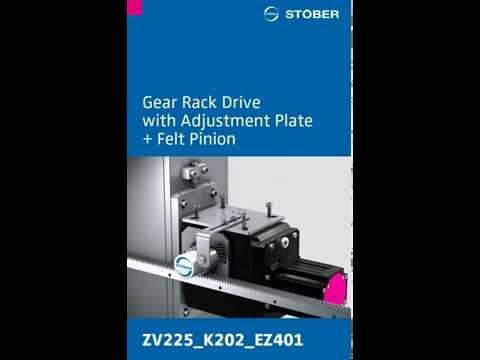 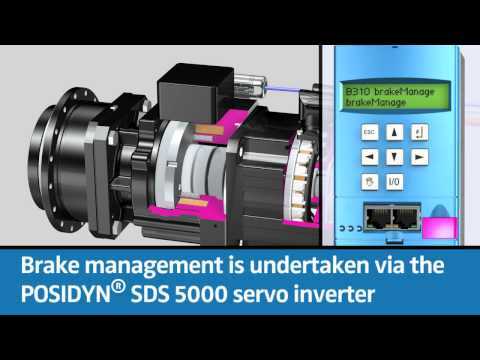 STOBER Drives, Inc. of Maysville, Kentucky, has an emergency braking system called ServoStop, which provides safe braking at emergency stops and during power outages.